Three years ago, I would have regarded Monday’s as a day of sorrow and dread. This was the norm following on from a weekend of recreation, being with our loved ones, or just catching up with a bit of TLC. 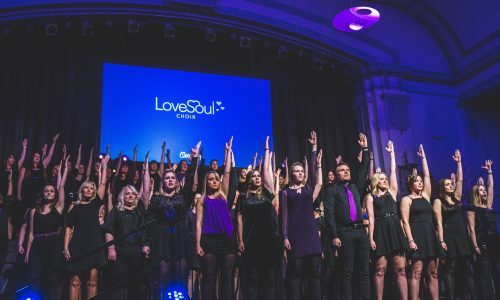 The daunt of the alarm going off at 7:30am for a busy week ahead was ongoing, until I joined Love Soul Choir. This year we celebrate our ten year anniversary at Love Soul. I have only been a part of this amazing group for almost a third of that time but, a third which changed so many aspects of my life and it’s direction. We now live in a society where it is encouraged to talk about our falters, difficulties, struggles and where asking for help to find happiness and well-being is widely celebrated. Before joining, I was going through a time that was feeling empty, questionable and intolerable. In short, music was not a part of my life as it once was many years ago. 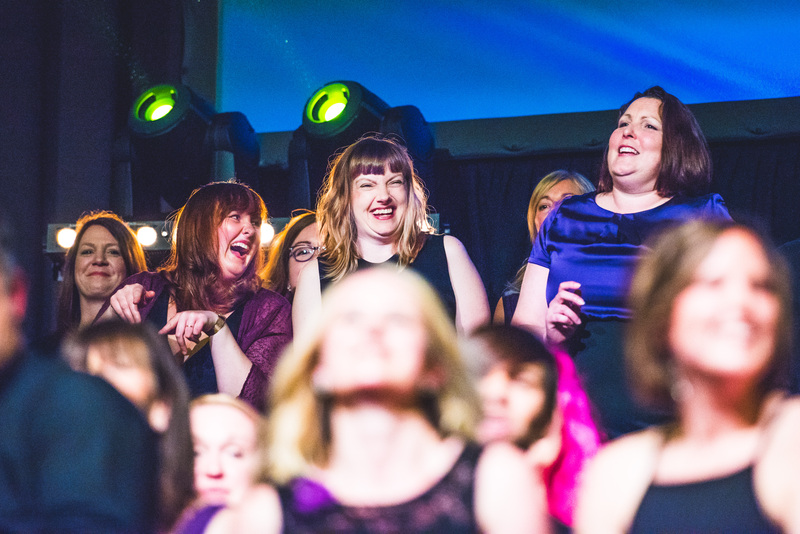 Love Soul Choir was the window of opportunity to truly discover and enjoy it all over again. Taking that leap of faith filled me with dread as somebody who was originally filled with anxiety and worry. 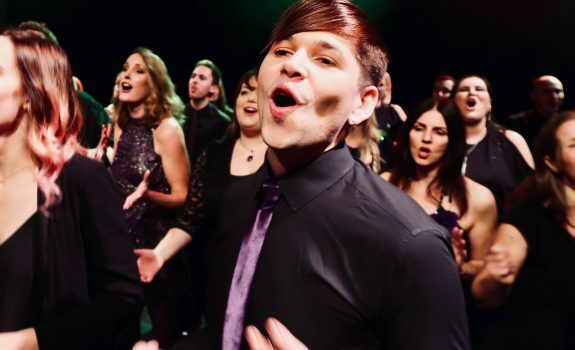 Right now, not only was the decision life changing, but it built the foundations to find my confidence once again – fast forward a year and I have started a performing career on the side and have never looked back! 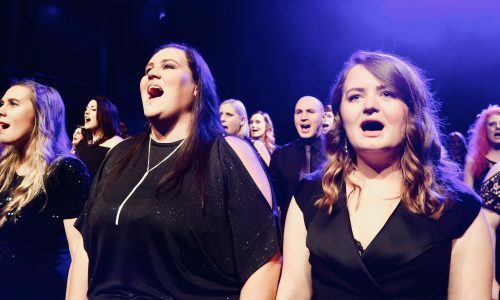 Friends and spectators outside of choir have always praised our quality, sound, vibe and energy, enquiring about who we are and why we love what we do. Many have shown hesitation towards signing up to audition because of nerves and fear of the unknown. I always tell them the same answer, that everybody here is welcoming, supportive to all new members and above all, have absolutely nothing to lose. My same advice goes to anybody else out there who has discovered us and wants to find their passion for singing all over again. 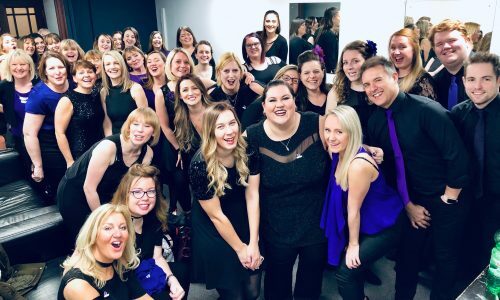 We are a fantastic group of singers who come together from all walks of life who I now deem as ‘family’ as well as great friends – you can be sure to make many here!